After the R G B, the new fashion that we want to impose on the PC are curved gaming monitors, but it seems that this thing has not worked out well. 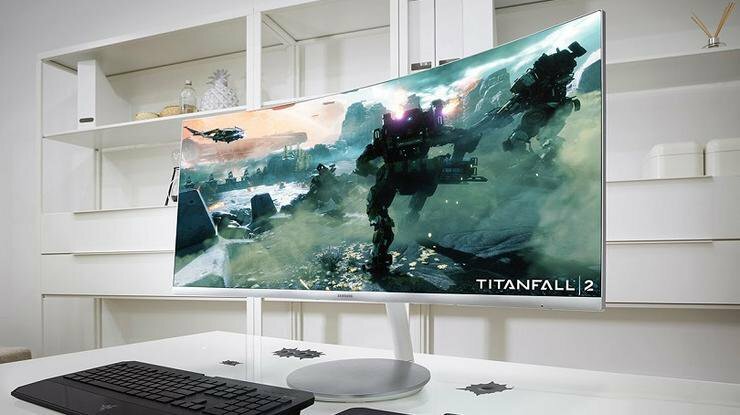 Thanks to industry sources, we know that the demand for curved monitors in China, the country that has more demand for such monitors has begun to decline. The biggest problem is that, in China, the largest demand for curved gaming monitors are Cybercafes, but now the number of Cyber cafes in the country are dwindling by having a direct influence on the monitors sold by these manufacturers. 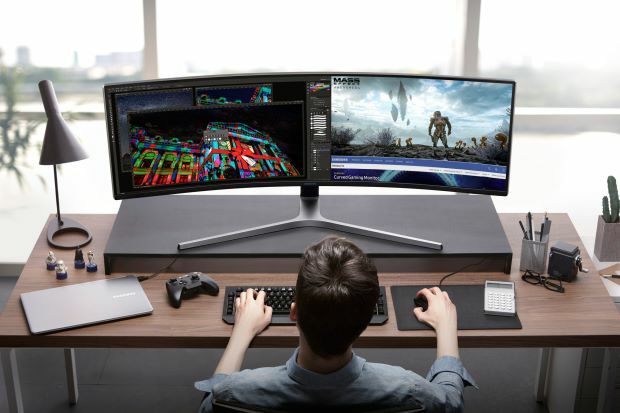 The sluggish sales of the 31.5-inch models came even after panel suppliers and monitor vendors joined forces to ramp up curved monitor shipments to 472,000 units in the second quarter, up 57% from a quarter earlier, according to data from Sigmaintell Consulting. In order to have a clear example of the demand for Cybercafes in China, as a whole, they made six million units of curved monitors of 31.5 ” with a Full HD resolution in 2015, a figure that was reduced to 5.5 million in 2016, and a figure that, according to sources, demand will decline significantly in 2017, so in other markets, where these monitors are still not popular (because of its very high price), sales will remain the least discreet.